Occasionally, we may want to block image browsing or image display in our browsers for one or more reasons, which may be slow internet or to setup privacy or parental controls or to save bandwith, or something else. With this tutorial, you’ll be able to execute this task in all major browsers including Google Chrome, Mozilla Firefox, Internet Explorer, Opera, because we care for all types of internet users. 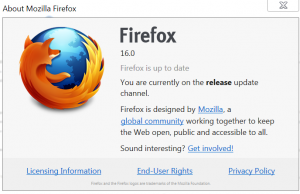 Launch Firefox, navigate to firefox menu – options. Go to Content Tab – and untick/uncheck Load images automatically. 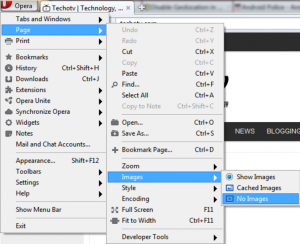 You may even install Image Block firefox addons which adds a image block toggle button on addons bar so that you can easily switch to show images or no images mode. 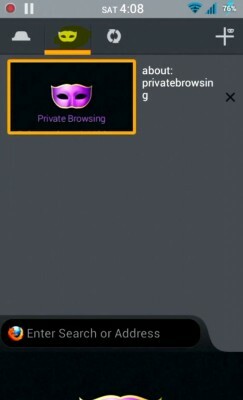 We tried checking the ability to block images in Mozilla Firefox Mobile Android version, but unfortunately, no such option is there as of the date of publishing this post. (We expect such a feature to be present in future version). 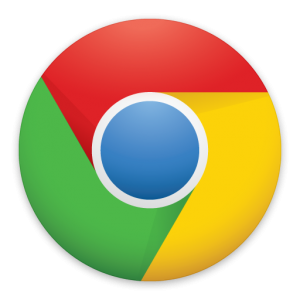 Start Google Chrome, Go to its settings by clicking on horizontally grilled bars- like icon in the right side and choosing settings. Under privacy section, hit on Content Settings button. In the dialog box displayed, under images section, select the radio button marked Do not show images. You may even add certain sites to exception list there to allow images from select websites to be displayed as usual. In Google Chrome Android phone version, no option for blocking images is present (Such option might be built into future releases). Fire up opera browser, Go to its menu by clicking on Opera logo at the top left side. Go to Page menu -then Images – then choose No Images. Done. For Opera Mobile and Opera mini, press option button or tap opera logo icon in bottom and select Settings. The very first option is Load Images. Tap this option to disable images browsing in mobile. Open Internet Explorer. Click on ring like setting icon located at the top right side. Choose Internet Options. Navigate to Advanced tab. Scroll down among the list of several options until you see Multimedia section. Uncheck Show Pictures option. Then apply and Ok.
For more tutorials, check out other interesting articles on this blog or the recommended posts given below. For any further assistance, feel free to contact us via comment section below. The tutorial and screenshot above has been provided based on the latest version of browsers, so we recommend you to update if you’re on older version.